Machine tools can cut or drill a variety of materials under high-temperature and other punishing environments. 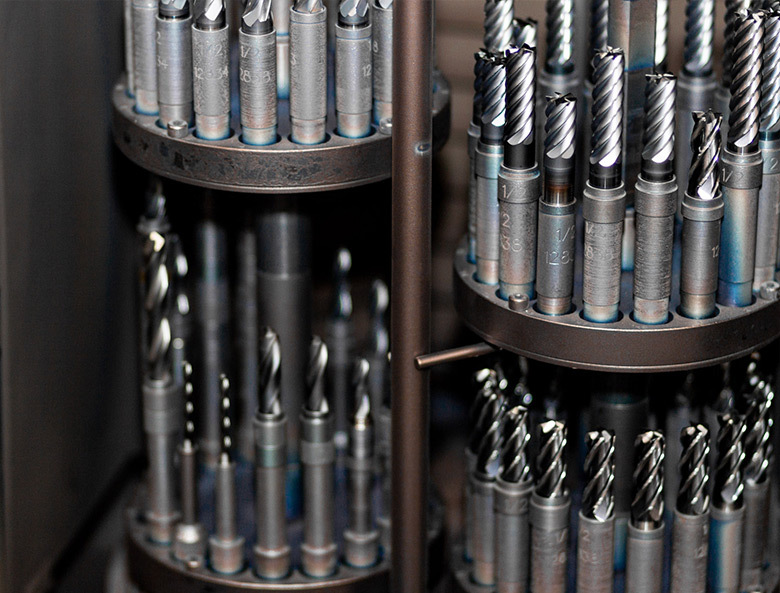 Manufacturers coat tools to increase their life, reduce friction or enhance strength. When reconditioning cutting tools or subjecting tools to the cutting tool regrind process, the original coating is replaced. IST is one of very few Wisconsin companies to offer recoating services in house. Our physical vapor deposition (PVD) machine gives us greater control over the quality of our work and increased flexibility for serving you. Our experienced staff delivers consistent quality, extremely close tolerances and guaranteed customer satisfaction.